The Craft Box would like to invite you to the first ever The Craft Box Party this coming September 19 – 20 at the Pergola Mall, BF Homes Paranaque City. Established in 2015, the Craft Box is your new neighborhood workshop in Manila, and the first online craft kit subscription in the Philippines. Crafting is a hobby for most people and for some they develop an earning from it. The Craft Box aims to carefully curate individuals and groups of fashion-forward people, musicians, crafters, and entrepreneurs. Shop at your favorite online store, Meet and greet your favorite bloggers and celebrities. There will be more games to join too! See chic clothes, vintage finds, and handmade crafts. Join the workshops and learn a new craft. Workshops on paper cutting, jewelry making, string art, and many more will be featured during the event. Craft workshops will focus more on industrial products (e.g. resin, rubber molding, wood, and board model construction). With this, you can also put up your own handcrafted product business by just knowing the basics of it! 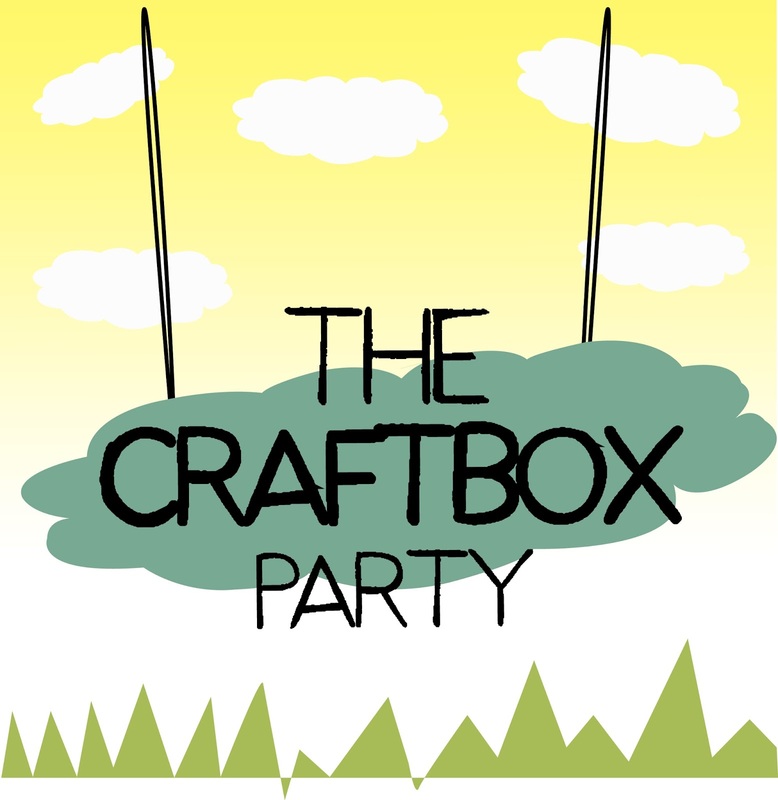 What is The Craft Box? 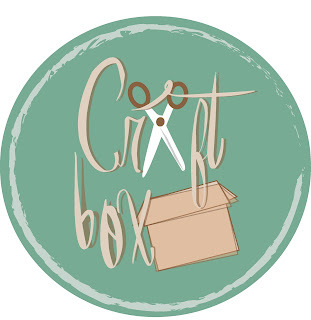 The Craft Box are composed of four young women seeking to foster a community of people with passion for handmade arts and crafts. The idea was incubated out of their growing frustration in finding affordable crafting tools and supplies, as well as personalized workshops. "We believe that despite the ease of mass production, anything is made even more special when handcrafted. Likewise, we believe that handcrafting is for everyone," says one of its members. Turn your curiosity into creativity. It is never too late to learn a new craft. Special discounts and freebies for merchants who will confirm on or before August 15, 2015.